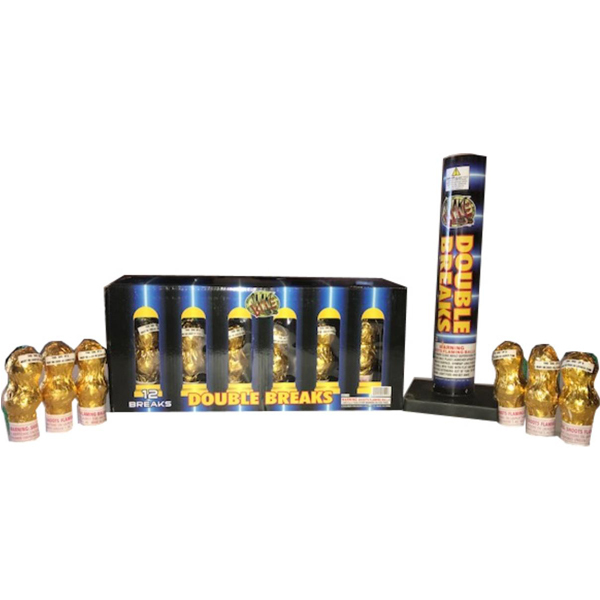 6 shot artillery shell. Assorted floral effects. Most popular...great value! 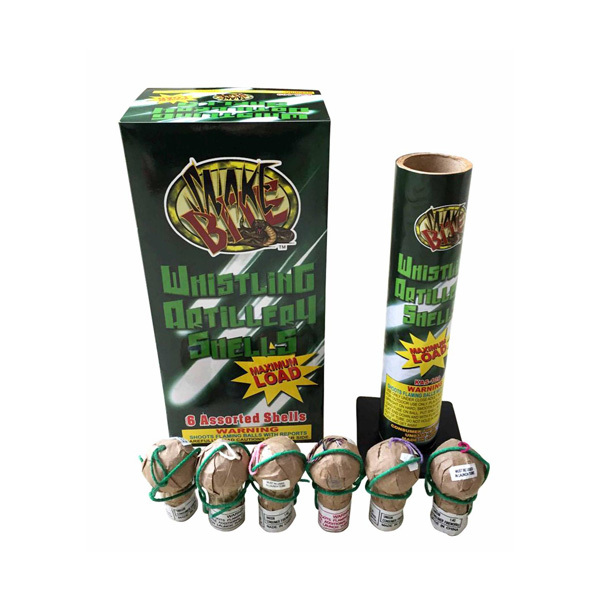 6 shot artillery shell. 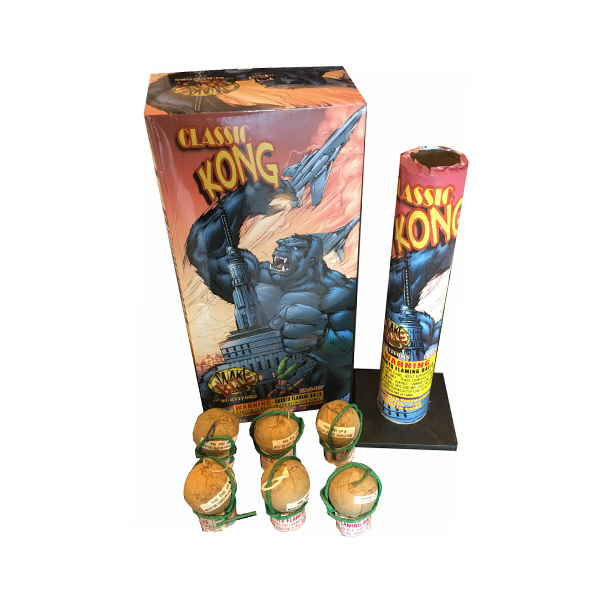 Assorted huge crackling effects. Very popular. 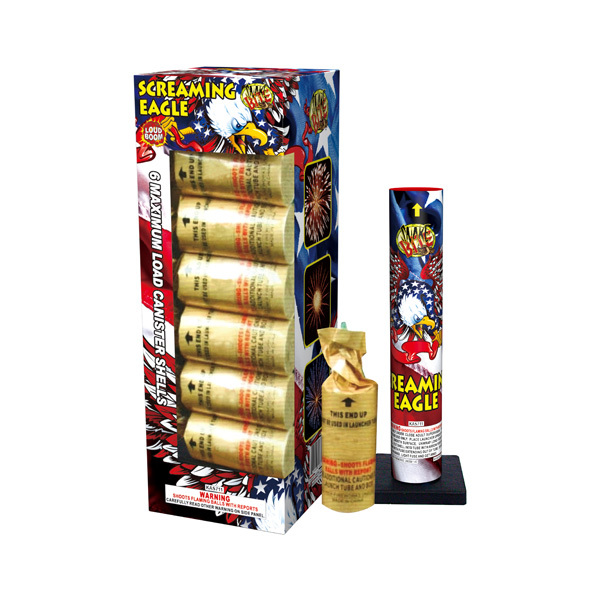 Maximum load artillery shell. 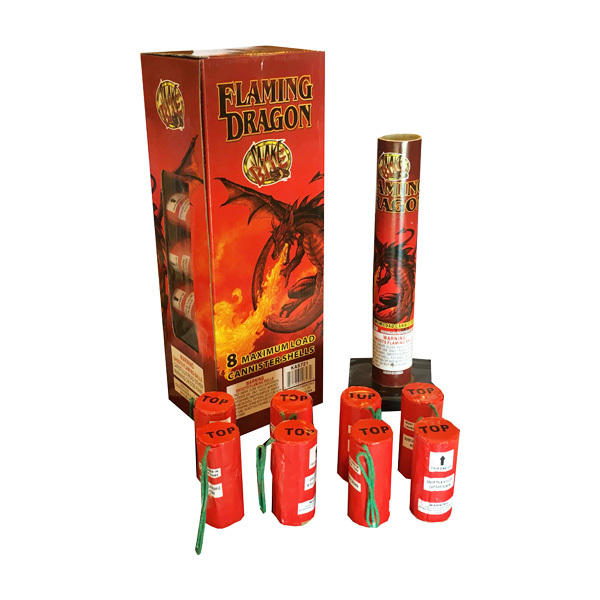 6 shots with brilliant explosions and crackles. Commercial show appearance at a block party price! 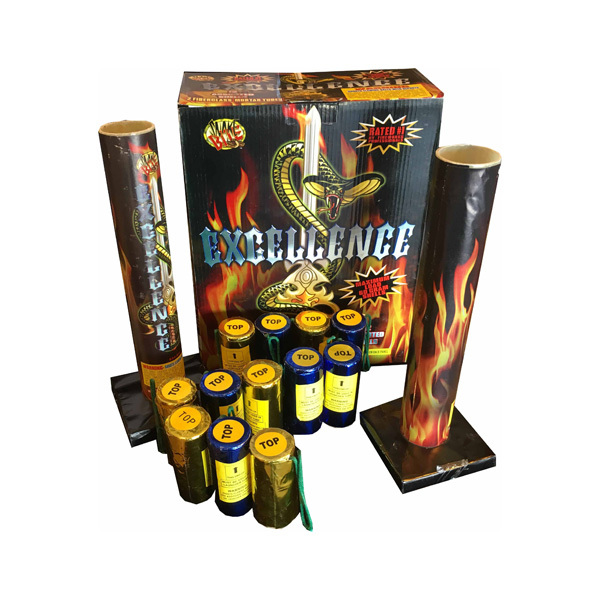 Box consists of 12 fully loaded 60 gram shells with large effects. 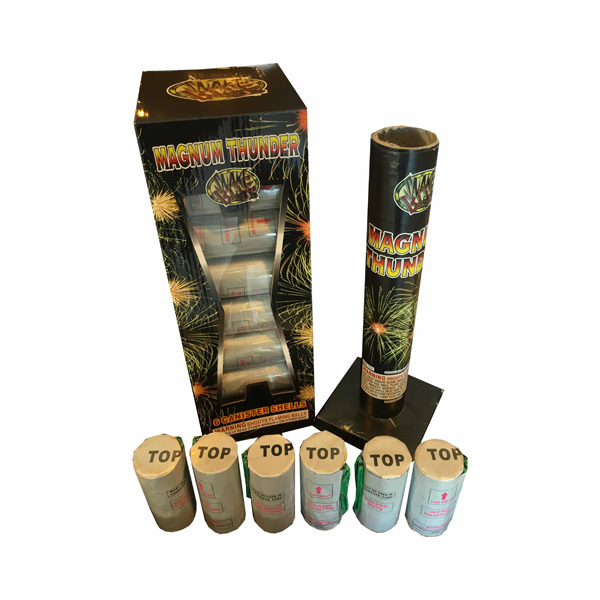 Also includes 2 durable fiber glass tubes! 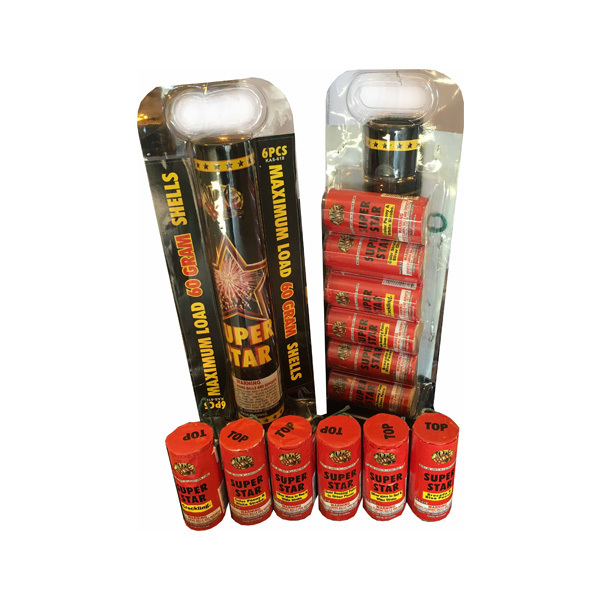 Canister shell up to 60 grams! 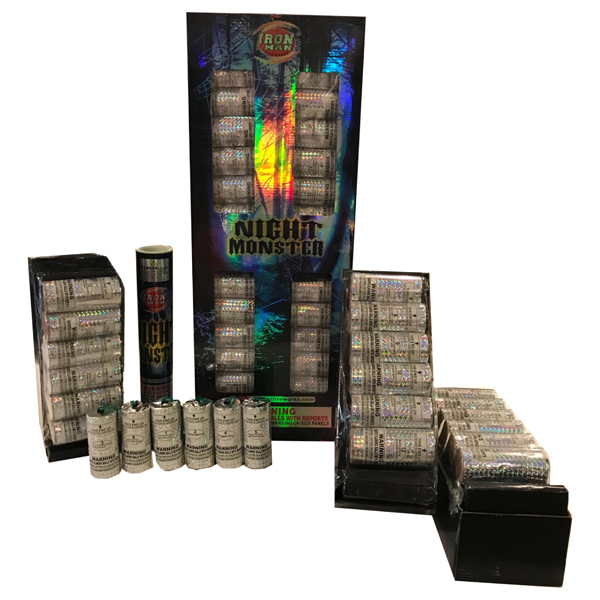 Each canister has description of what it does. 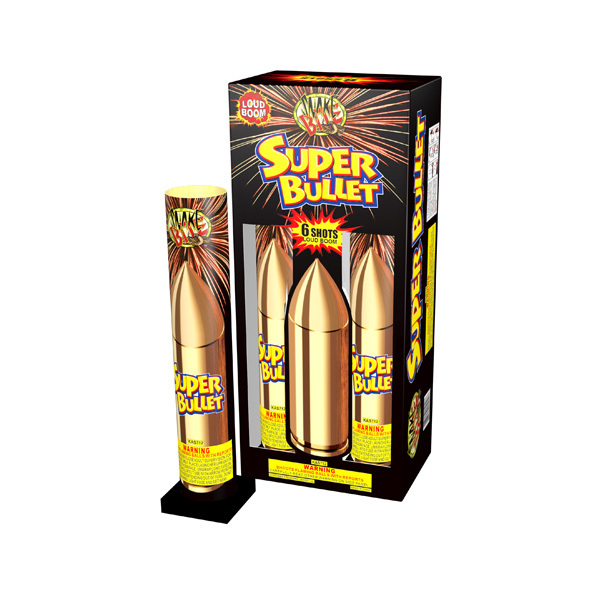 Maximum load artillery shell. 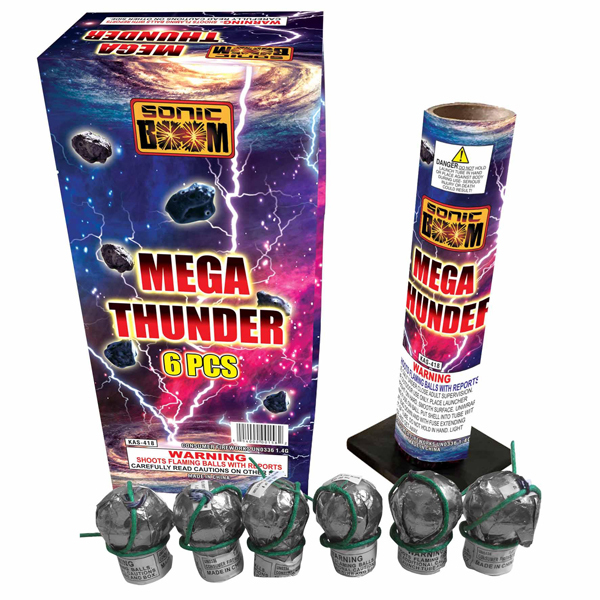 6 shots with brilliant explosions in the sky. 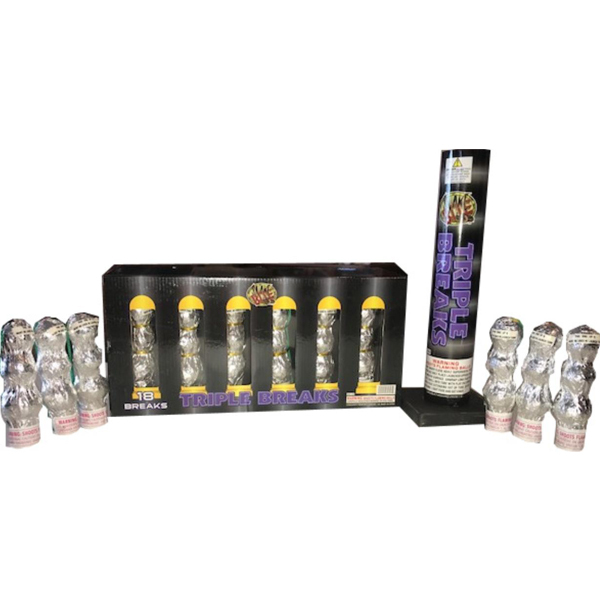 Large assortment of artillery shells. Leave some time, this might take awhile! 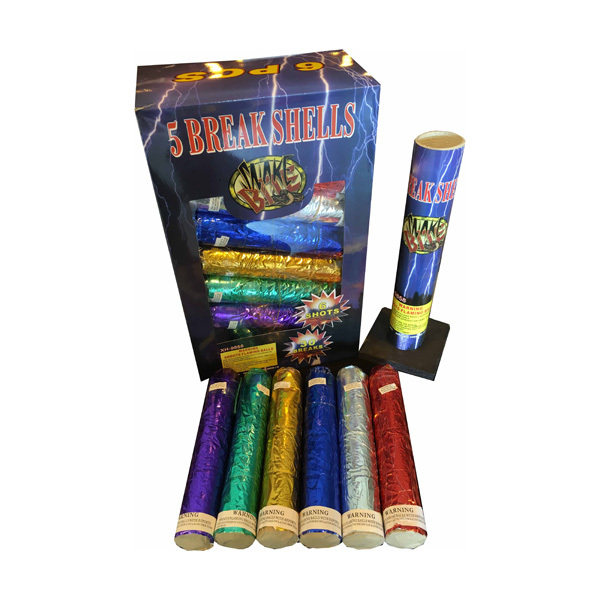 6 assorted shells with massive breaks. 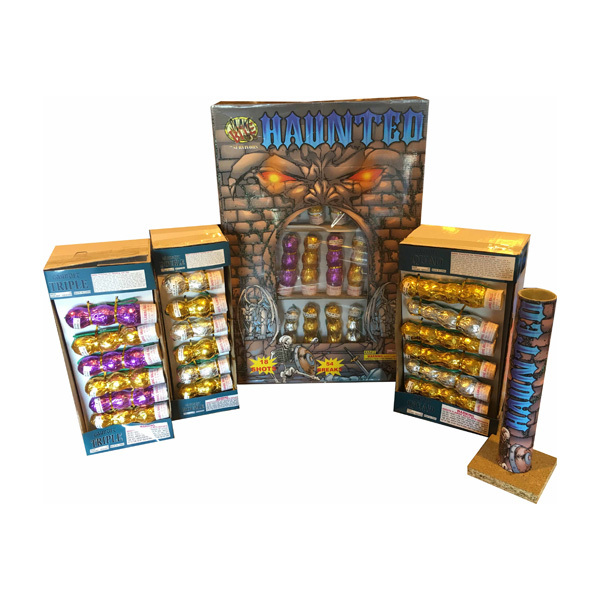 You will not see effects like these anywhere else! 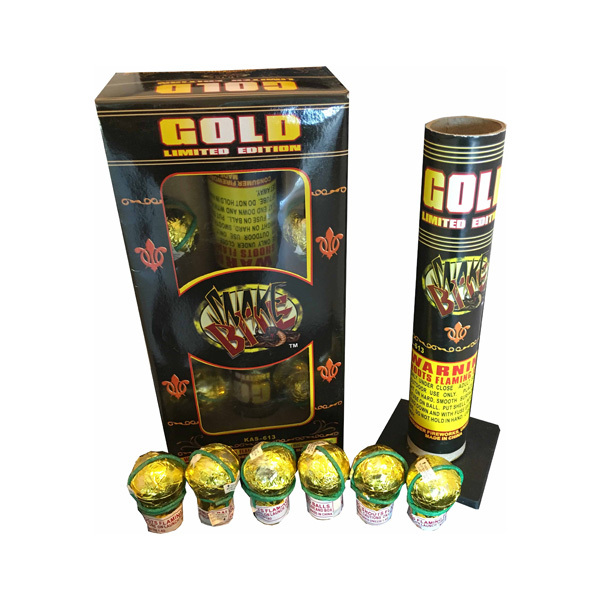 6 shot artillery shell. Assorted floral effects. Most popular...great value!! 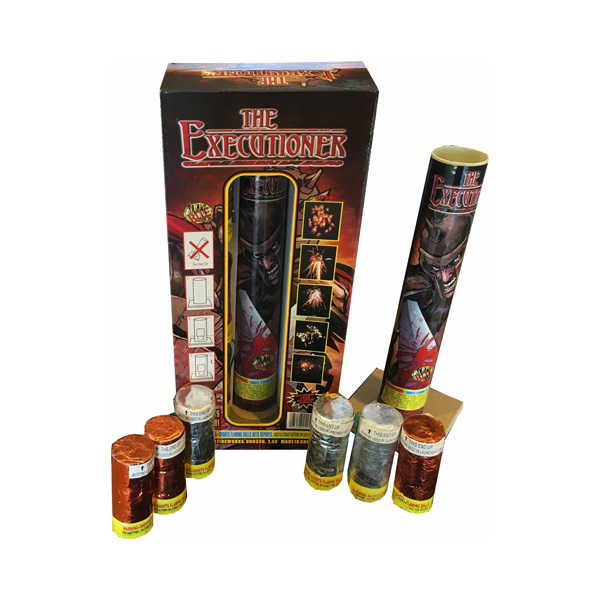 60 gram artillery, very powerful explosions! 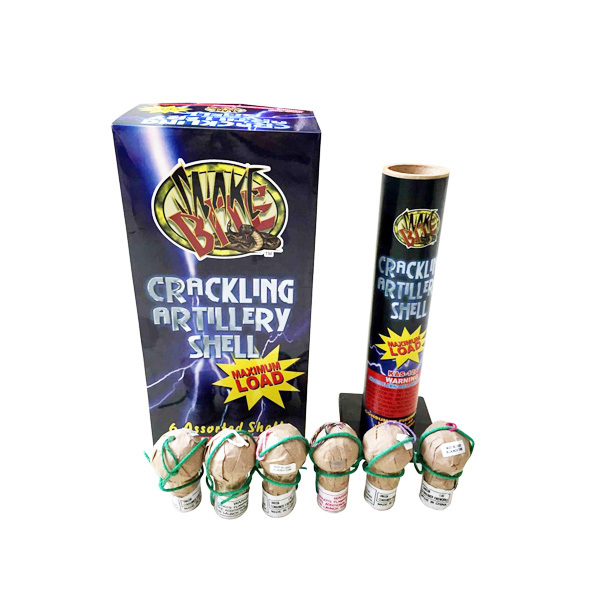 Magnificent mine and strong aerial breaks in each shell. Very loud explosions followed by beautiful flower breaks. 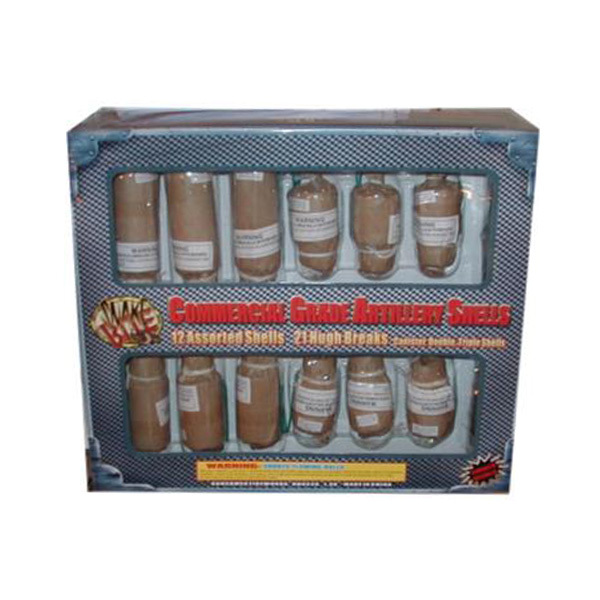 Canister shell has maximum load content. Produced in the best factories in China. High flying with huge breaks and beautiful color! 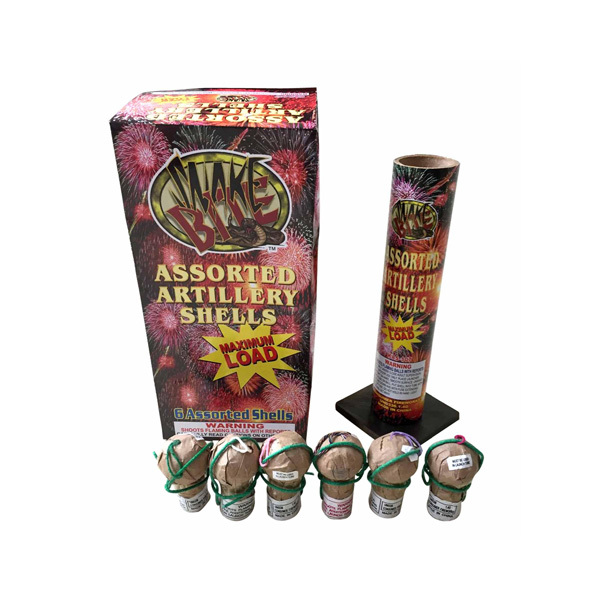 A large 60 gram shell artillery pack. This one packs a lot of punch! 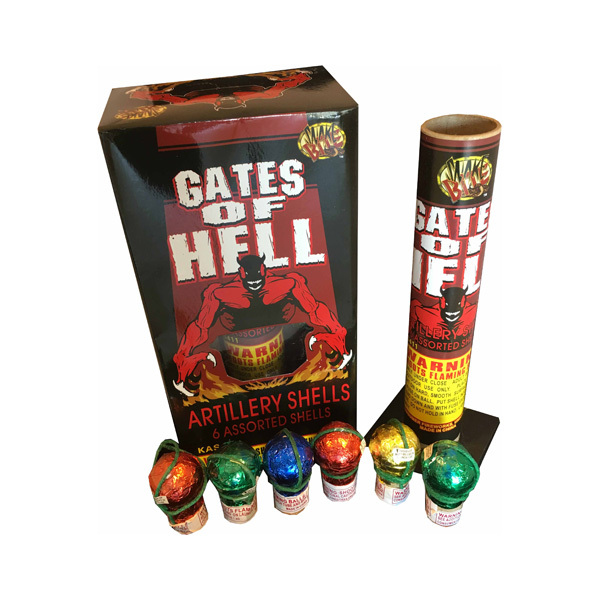 Box consists of 6 fully loaded 60 gram shells with large effects. 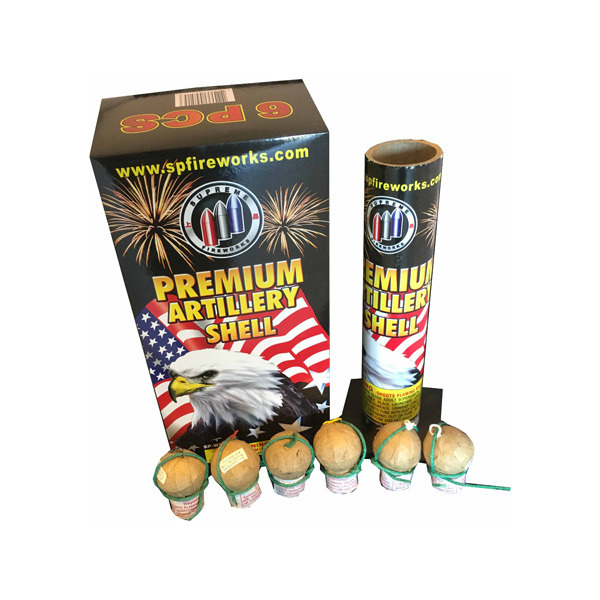 Also includes a durable fiber glass tube! 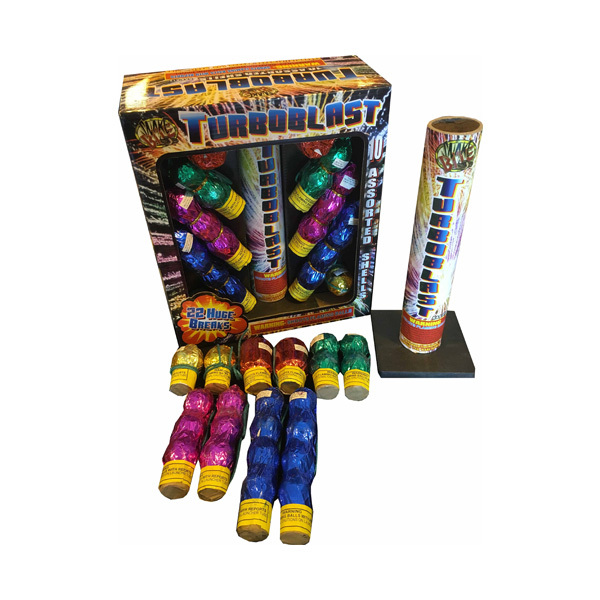 This box contains 2 each of round, canister, double, triple, & quad break shells! Great variety! 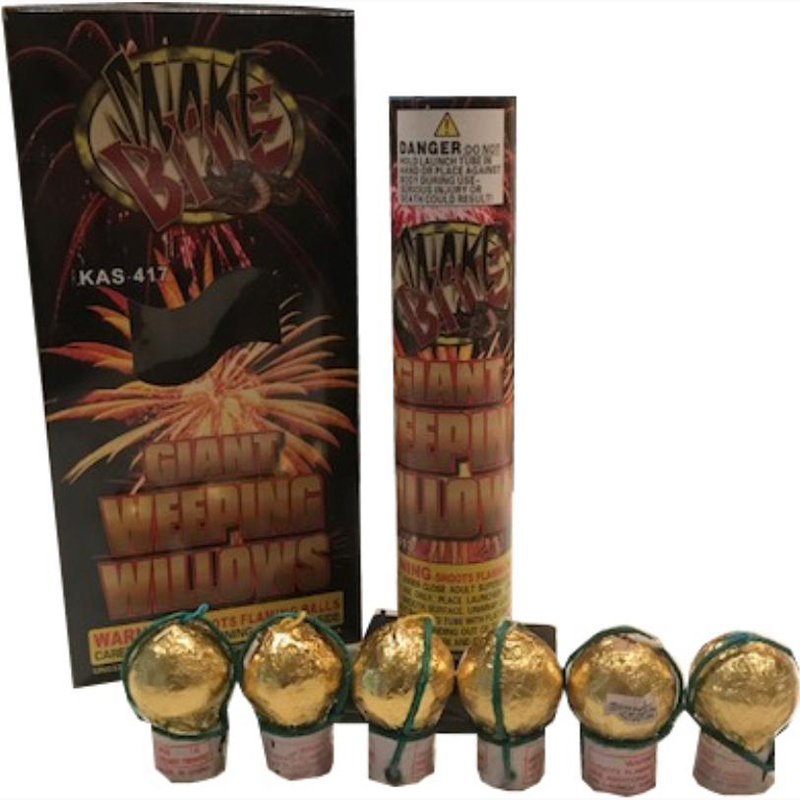 6 assorted shells whistle as they fly up and explode in colorful peony.